Smoke flavor is a favorite of mine, something I can’t get enough of. I love barbecue, chipotle peppers, smoked salmon, you name it…if it’s smoky, I’m game. 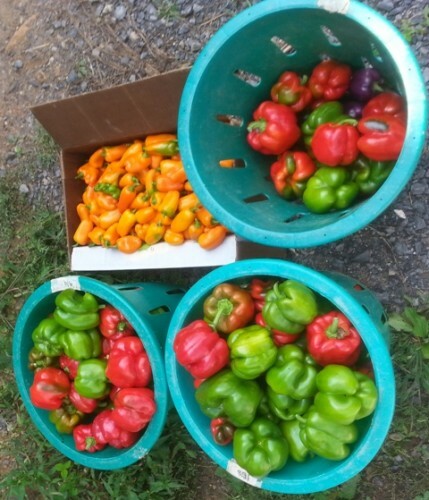 As an avid gardener, I often become overwhelmed with a surplus of peppers, especially the hot ones since they are so prolific. At first I either gave them away until people were sick of seeing me with them, then I started to freeze the peppers. Then one day I got an idea: smoke them.